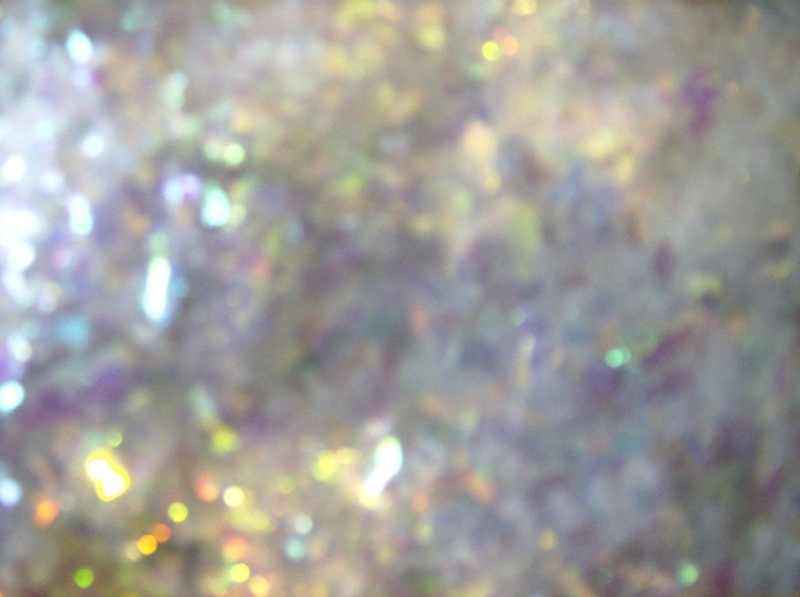 Iridescent Angel Flakes in a variety of sizes for the best affect. 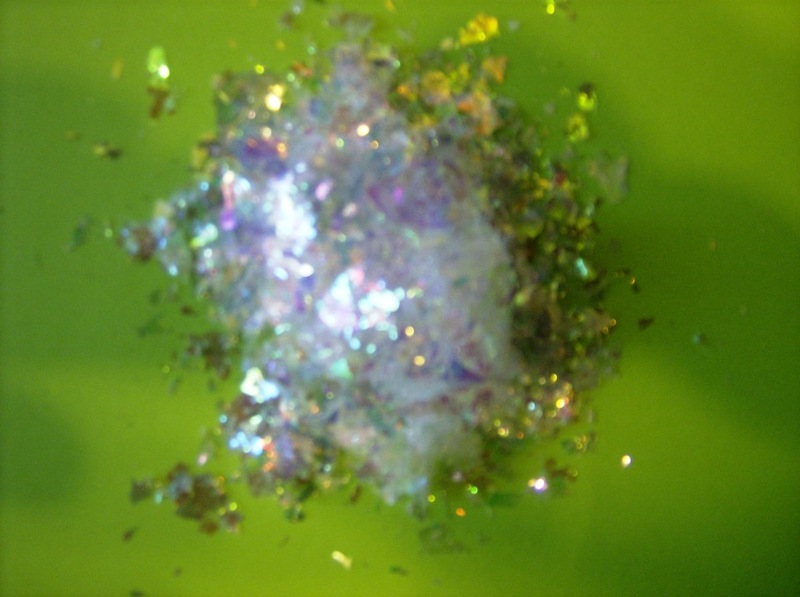 Sprinkle some of this around your centerpieces or around the place settings to make your tables sparkle. Add to your Christmas tree for the fresh snow look. 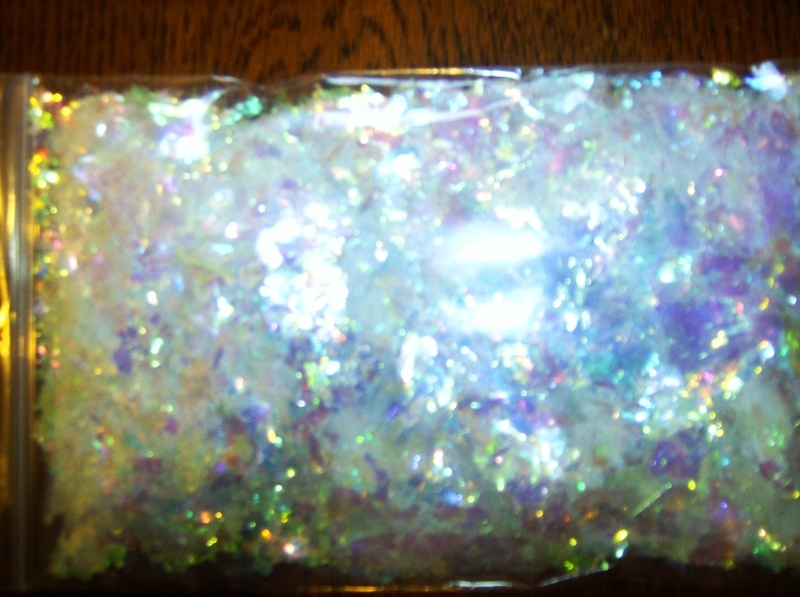 You can use any clear adhesive to apply the Iridescent Angel Flakes to your craft project. 1 ounce bag by weight.